Contact — Nat's Bread Company Ltd. The Nat's Bread Company production facility is located at 857 Boyd Ave in Ottawa. 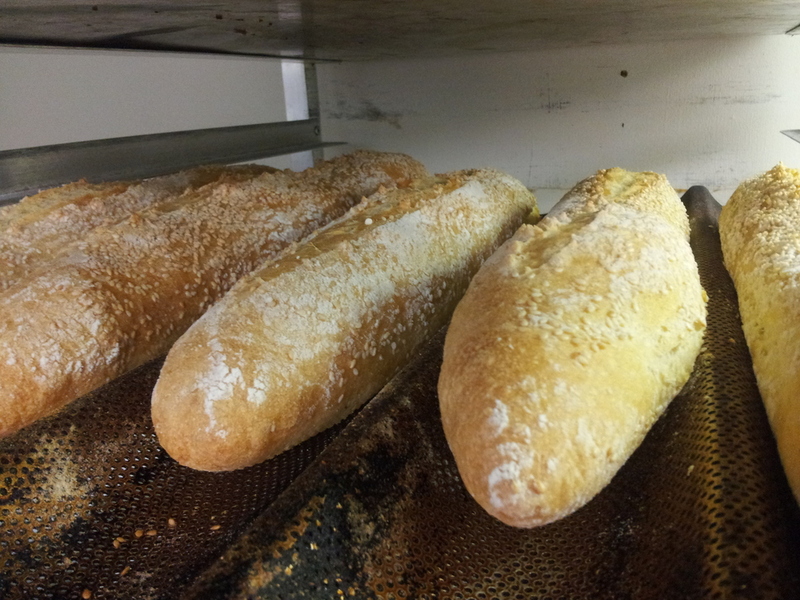 We do not sell bread directly to the public out of our production facility.